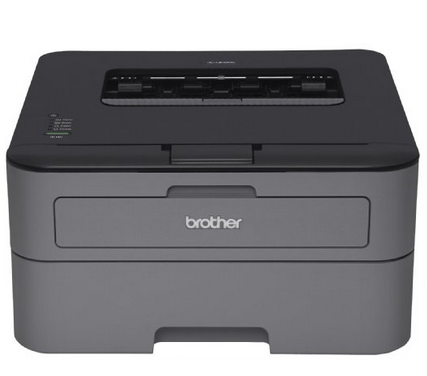 Today only, Amazon.com is hosting a Back-to-Business Deal on the Brother HLL2300D Monochrome Laser Printer. This printer is perfect for use in a home office. Features of this particular model include: a printing speed of up to 27 pages per minute, automatic duplex printing and a 250-sheet-capacity paper tray. You can snag this printer for $54.99 (regularly $119.99) or the printer and toner bundle for $87.98 (regularly $164.98). The device is shipped and sold by Amazon.com. This sale offer is valid on Jan. 12, or while supplies last. Imagine all the paper you could buy with the money you’ll save! Find this deal on Amazon.com.